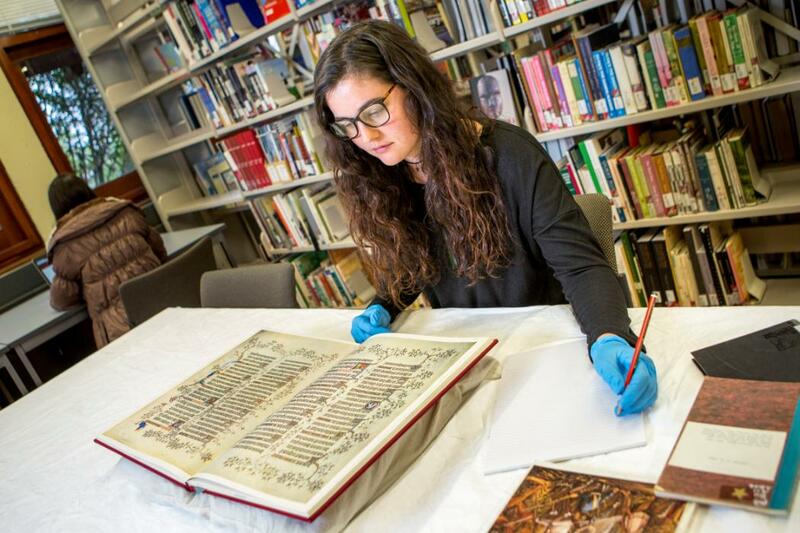 The foundation of UC Library's special collections dates back to 1850 with the published works collected by the Canterbury Association to meet their educational objectives in the province. Over time the collections have grown by means of donation, transfer of existing UC collections, and by selective purchasing. Special collections are located in all of the University libraries with the majority being in the Macmillan Brown Library, which includes rare books and the modern fine print collection. For special collections enquiries, including major donations, collection evaluation, and rare books, contact the Macmillan Brown Library.